The Report by the New York City Police Department’s “Working Group” is more window dressing than an actual policy change. Rather, it appears to be an elaborate 20 page rationalization to continue the present enforcement protocol without any real progress on the policing front. As of today, the policy continues to leave it to the relatively unfettered discretion in the hands of each officer to decide whether to issue a summons or, subject to a variety of exceptions, affect a full blown arrest for the public consumption of marijuana. The continuation of this policy certainly is better than the old days in that those issued a summons are not fingerprinted and face only a maximum $100 fine for a first offense. But, that is not the policy that the citizens of New York want or need. 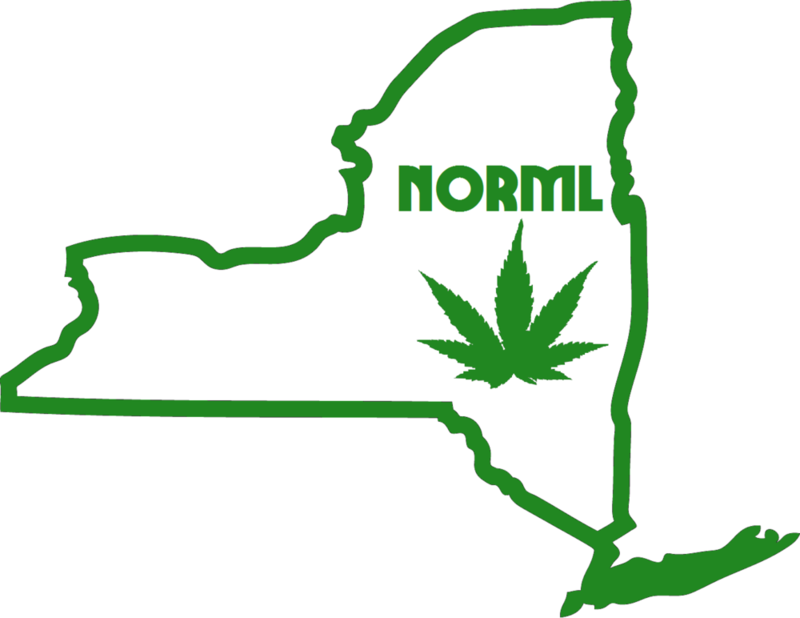 New York's Medical Marijuana bill, The Compassionate Care Act, WILL come to a vote by the end of next week. Now we need to apply the pressure to the WHOLE Senate Health Committee. The sick and dying patients of New York need YOU ! Call ALL of the comm. members and ask them to support medical marijuana. It's easy. All you do is call the number and leave a message with the staff member who answers the phone. This is your chance to participate in Democracy. Below you will find a list and a simple script you can read off while calling. Share this far and wide! The time for action is now or never! We've never been closer to passing medical marijuana! We need every single call we can get! It will only take 20 minutes to call each of the 17 senators on this list. Call them daily, they need to know this issue matters. ---------------------------- "Hello. My name is (Your name) and I live at (Your Address). I'm calling to urge the senator to support medical marijuana and vote yes on the Compassionate Care Act when it comes to a vote in committee and on the floor. Not another day should pass that a patient has to suffer because of this. Thank you. Hope you have a nice day!"